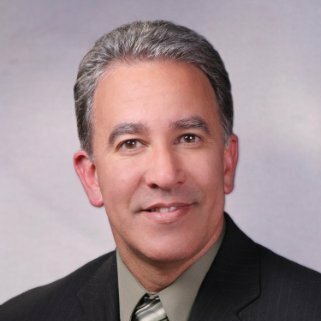 Hello, and welcome to the Leadership Done Right podcast, Episode 22: How To Recognize And Change Behavior For The Best Outcome with Patrick Casanova. Patrick took early retirement from Southwest Gas to accomplish life goals. He lived for a short while in the South of France and continues to explore various countries that fascinate him. After three years away, Southwest Gas called to enlist him as a consultant. He currently assists the Organizational Development Department and the Project Management Office. I had the privilege of attending several of his classes and have learned a lot from him about leadership and organizational development. He really knows his stuff! Our guest today is Patrick Casanova. 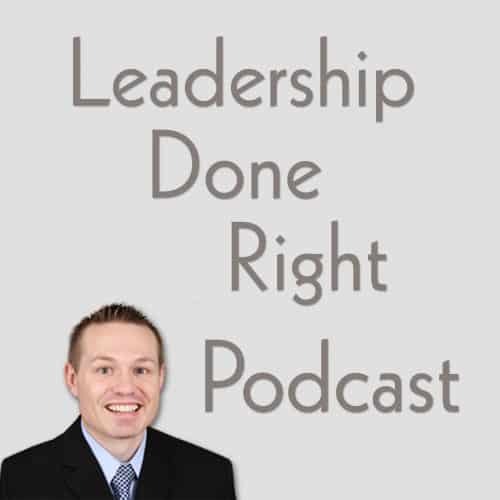 Patrick, welcome to the Leadership Done Right Podcast. Hi, and welcome to the Leadership Done Right YouTube Channel. 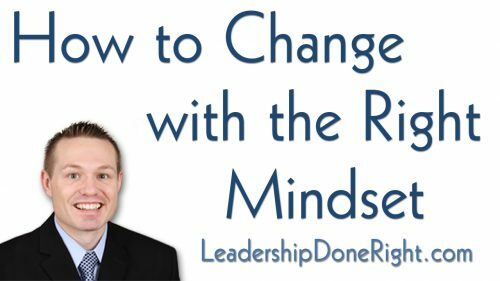 Change is often hard because knowing how to change with the right mindset can be difficult. Have you ever gone through an experience where change was happening around you and there was nothing you could do about it? Change may have happened so quickly that you couldn’t maintain a stable and certain environment from day to day. Experiences like these can be very difficult and try our patience. But, when we learn how to change with the right mindset, we are able to handle them with more ease. There are people that deal with change in stride and others that fight change as much as they can. And, there’s a wide range of people somewhere in between. What does the Wrong Mindset Look Like? So what does the wrong mindset look like? People like stability, consistency, and dependability. As a result, they often expect a stable and certain environment in most if not all aspects of life. 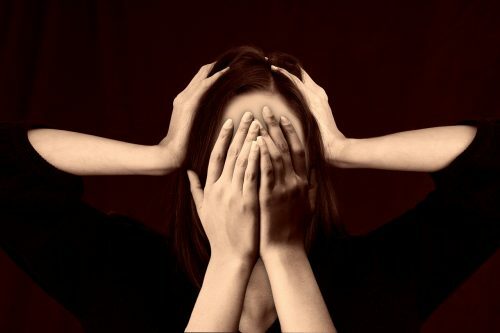 When change happens, they think the role of the leader is to maintain a perfectly stable and certain environment and when that doesn’t happen, they get upset, frustrated, and even angry at leadership. They feel that change will make their life more challenging, so they don’t want it. This is a guest post by Sarah Jacobs. She is writer and enjoys writing about a variety of leadership topics and the transformational leader. Gone are the days when the workforce is viewed as some machine where the employees act as the parts that run it. In today’s modern workplace, businesses have changed from traditional management styles and have adopted innovative solutions that increase productivity and engagement of employees. 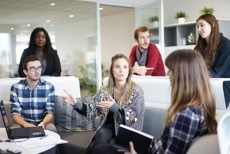 Collaborative work is now the norm that empowers growth in employees. As the lines between bosses and workers blur, a new approach to leadership has emerged. The transformational leader is more approachable and encourages team building and power sharing. They posses the ability to cause big changes by persuading the way their audience thinks. This causes behavioral changes that lead to the achievement of goals. Do I do my best to set clear goals and make progress to accomplish such goals? Do I put in my best to find meaning and be happy with what I do? Am I giving my best in building positive relationships and fully engaging in those relationships? What is Your Advice for New Leaders? To answer this question, I go back to when I was a new leader. As a new leader, I had many of those feelings going through my head. I felt excited, overwhelmed, nervous, and a wide range of other emotions. Those feelings were and are normal and expected. As a new leader, I was in a position where I had a lot of control over things that I didn’t have control over in the past. Once I got over the initial range of emotions, I realized I had to get to work. So let’s answer the question… What is my advice for new leaders? I have three pieces of advice. 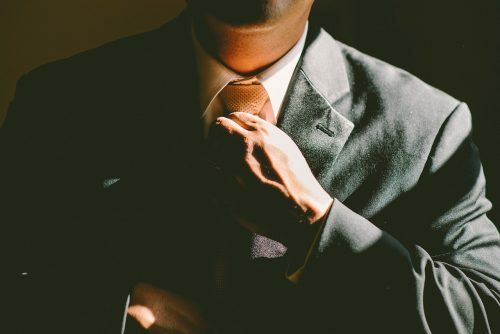 [Read more…] about What is Your Advice for New Leaders? Technology drives change in every aspect of life. It has been the case since the beginning of time. In recent times, however, technology has increased at an exponential rate. 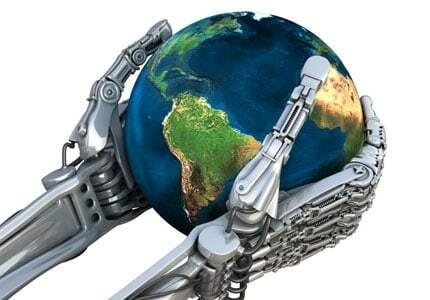 It has been said that 80% of the technological advances since the beginning of time have happened since 1900. Technological changes are happening at an ever-increasing rate because each time a technology is advanced it creates more possibilities for other technological advances. Technology has changed life dramatically in the last 30 years and 30 years is a very small amount of time when compared to the history of human beings. The following list contains just a few technological changes that have dramatically changed life.